Welcome to Evelyn beach Hotel! Evelyn beach is located on a sandy beach in a quiet part of the bustling resort of Hersonissos, on the island paradise of Crete. 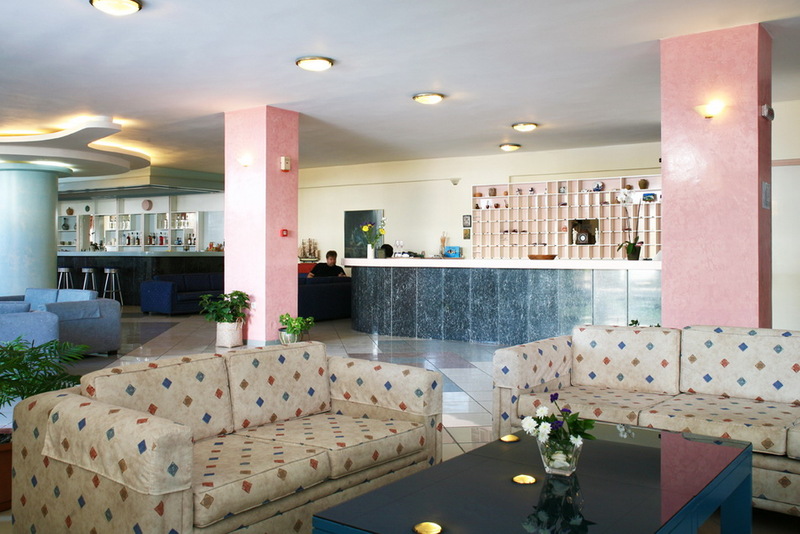 This is a terrific hotel for couples and families with 76 comfortable twin and single rooms offering a nice base from which to discover marvellous beaches and sleepy villages along with a wide array of shops, restaurants, traditional taverns, lively nightlife and attractions in Hersonissos. 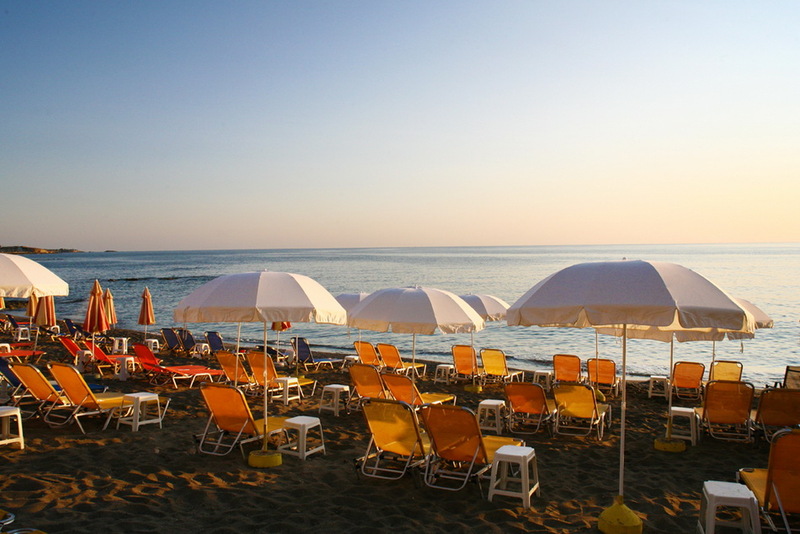 Our hotel is built right on a beautiful sandy beach with sun beds and umbrellas (not private) and our guest can be served their refreshments right there on the beach by our hotels café. Sitting on our terrace café, the guest has an astonishing view of the picturesque little port of Hersonissos on the one hand and the eastern sea on the other. You will be fascinated watching the sun rising early in the morning from the sea and diving back into it in the evening giving the sky a unique colors bouquet. 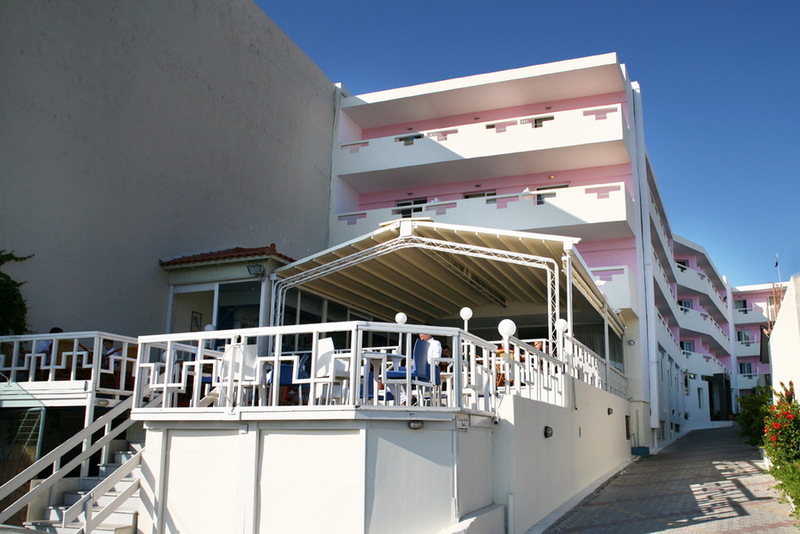 Evelyn Beach Hotel is located in the heart of the famous holiday resort of Hersonissos, just 200 meters from the city’s center, an interesting walk through traditional stores, taverns, bars, clubs and all kinds of shops and spectacles. 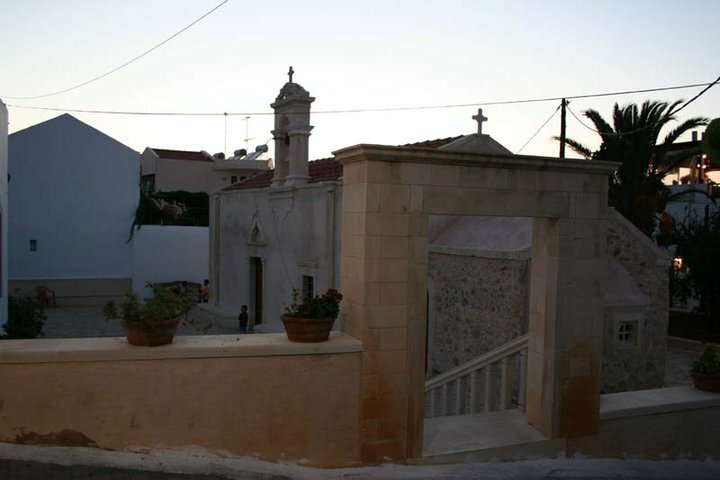 But still our hotel has kept its family identity (it is run since its first day by the Stathakis family), a quiet retreat with a friendly and relaxing atmosphere.